The Inter-American Institute for Cooperation on Agriculture (IICA) is seeking a breakthrough in tackling the devastation caused by citrus greening disease which is affecting Grenadian farmers. 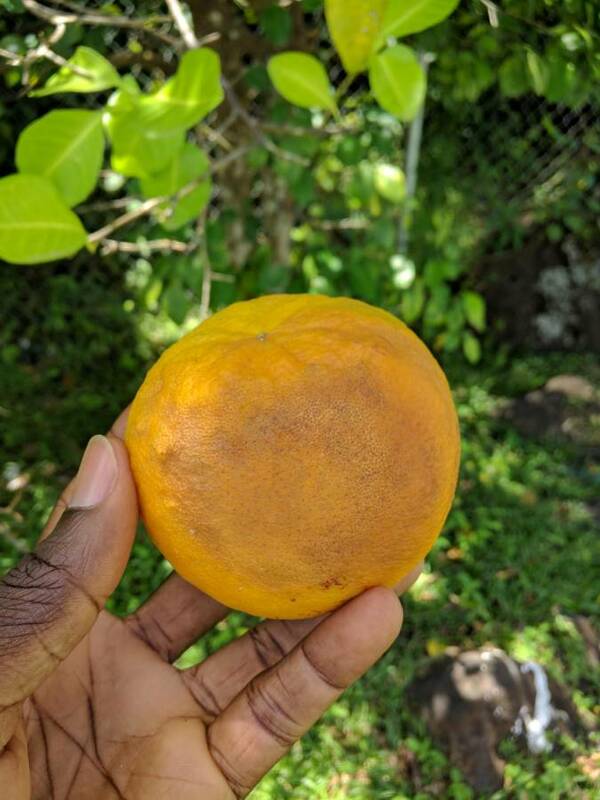 According to National Specialist at the IICA Office in Grenada, Derek Charles, this is the first time local citrus farms have been exposed to this disease. Greening is spread by a tiny invasive bug called the Asian Citrus Psyllid, which leaves bacteria behind when the psyllid feeds on a citrus tree’s leaves. October and November are when citrus are normally harvested, and the invasion of the citrus greening disease may directly impact the quantity of citrus on the island. Charles says IICA has been very proactive in assisting farmers with technical assistance currently being sought from Belize. In April Belize reported, “A sharp decline of almost seven hundred thousand boxes of oranges this year, down from three point two million in 2017.” The decline is being attributed to HLB, or citrus greening, disease. Citrus production is said to be the 2nd largest agriculture industry in Belize.